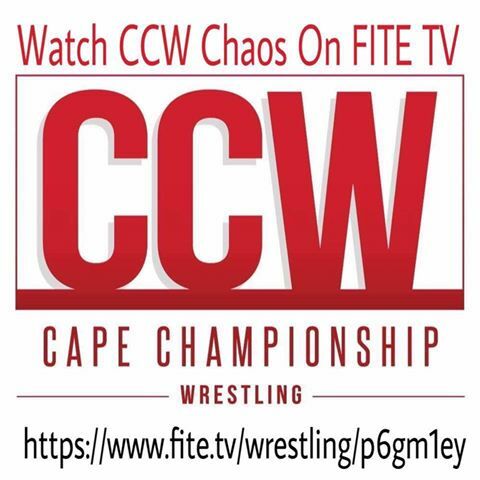 As you all are aware the Supershow will air live on FITE TV. Our commentary team of Asa Gray and Ken Murphy always do a excellent job. But we wanted something a little bit extra and special for this event. 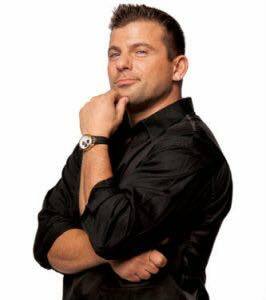 So Former WWE Star and Lucha underground head commentator Matt Striker will be live at CCW’s SUPERSHOW 3 to call all the action. Matt will also be at Comic con Saturday and will be at the Supershow with a very special photo op next to him at the announcers table for only $10. 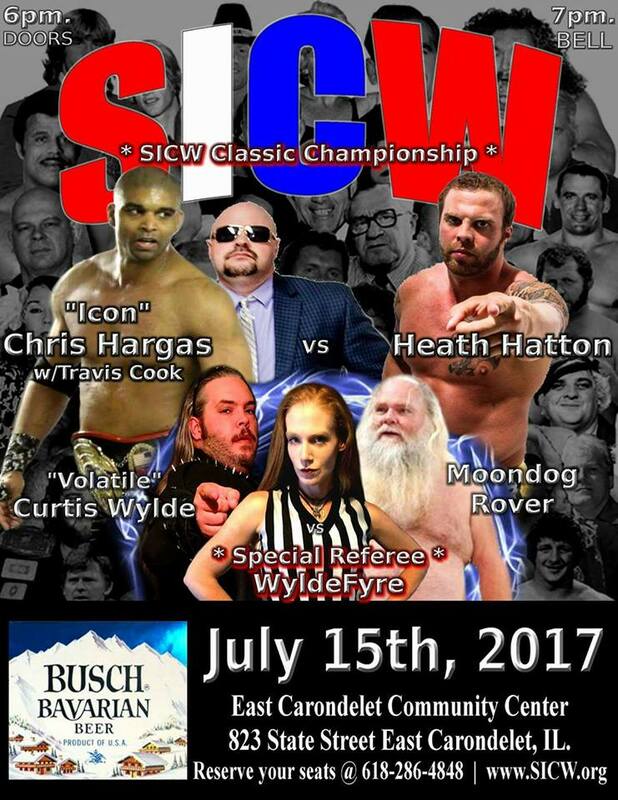 Saturday July 15th the SICW action returns to the East Carondelet Center at 7pm. Title on the line Hargas Vs Hatton. And Special Guest Referee for the”MoonDog Rover” against “The Volitale one”, Curtis Wylde. 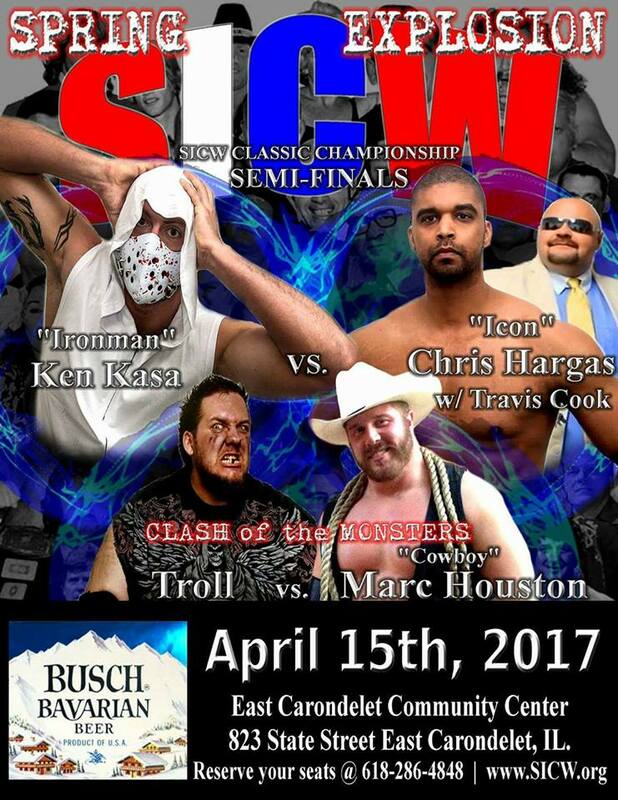 CCW TAG TEAM CHAMPIONSHIP MATCH! Missouri Wrestling Revival is so excited to have the video presentation of the 2016 MWR Female Wrestler of the Year, Miss Monica with special guest Kurt Angle seen around the world in the brand new SICW Wrestling Explosion as seen on FITE TV and Youtube. Fans in St. Louis , Missouri can watch in on Charter Cable 198. Hall of Fame announcer Larry Matysik has returned to the announce booth with Dr. Drew Abbenhaus. 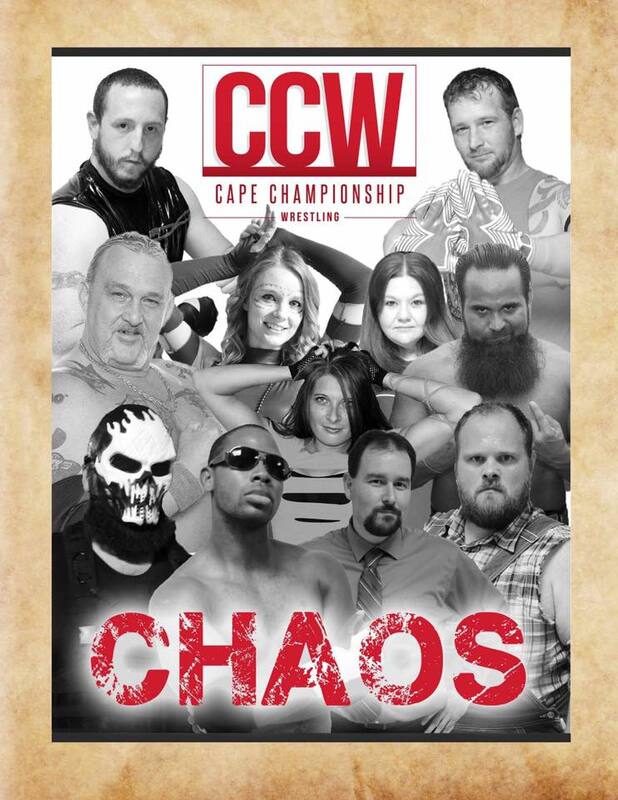 That and so much more in this exciting show that is jammed packed with exciting action with top stars including former SICW Champion Flash Flanagan, Marc Houston, Curtis Wylde, Johnny Blade, Jimmy D and Big Daddy all involved. 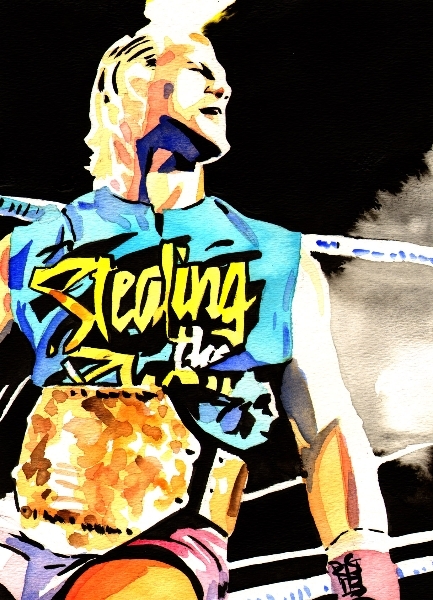 Please enjoy this episode of SICW Wrestling Explosion. On SATURDAY Night March 18th, our friend Larry Matysik, former voice of “Wrestling at the Chase” returns behind the Mic to call the play by play action. Larry has been absent for a few years from behind the Mic, now on March 18th he joins Dr. Drew Abnenhause to bring you the best play by play around. 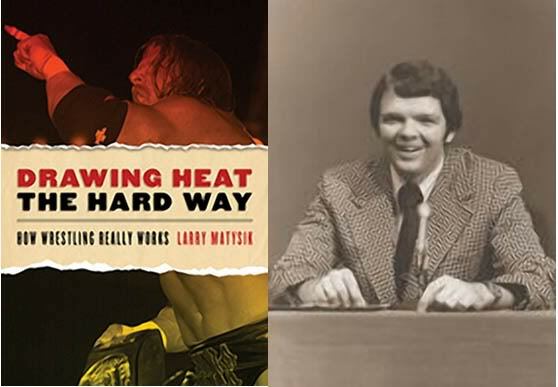 Make plans to join SICW as they welcome Larry Matysik back at RINGSIDE behind the Mic.